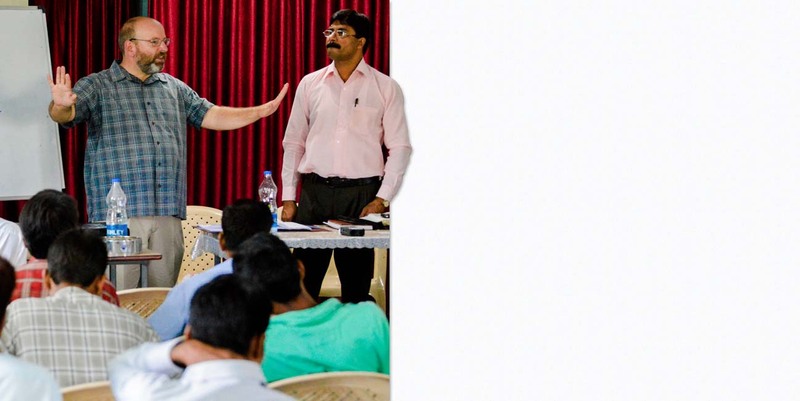 Eagle Projects trains local church leaders with bliblical training ranging from various biblical topics to exegetical teaching with practical application. 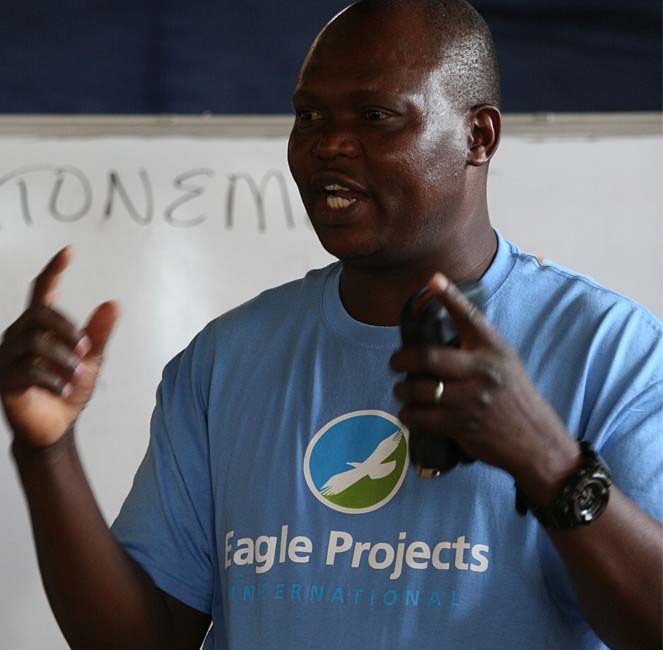 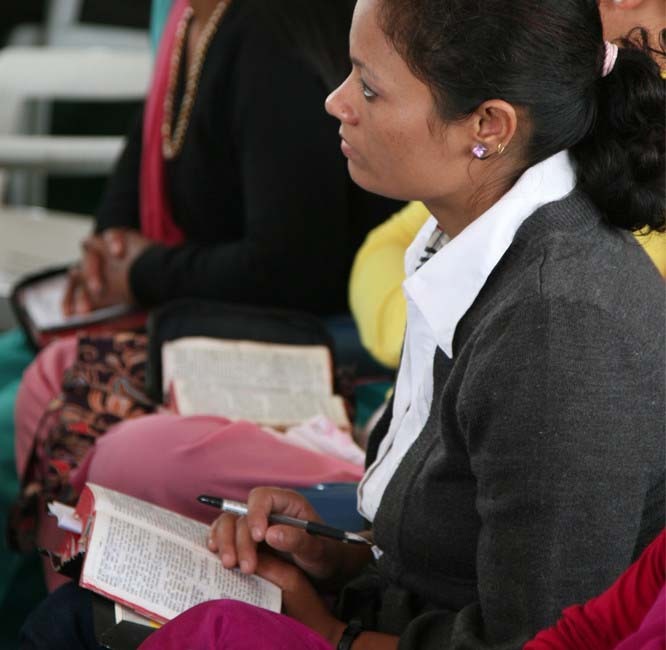 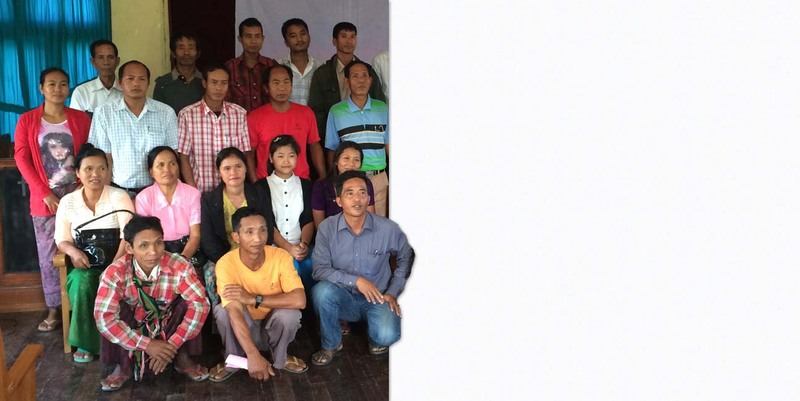 Eagle Projects International travels to countries such as Kenya, Myanmar, Ghana and Nepal to provide training for church leaders. 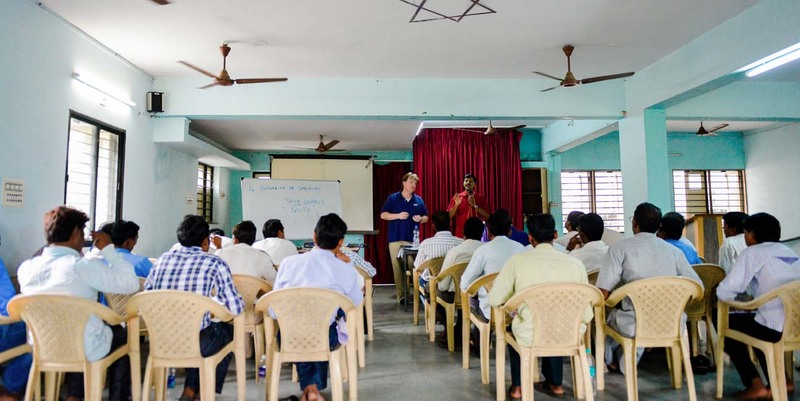 Much of this training supports further projects where our Shelter Ministry provides medical care, eye-glass clinics and work with children to help leaders interpret the service and care the provide to their communities.